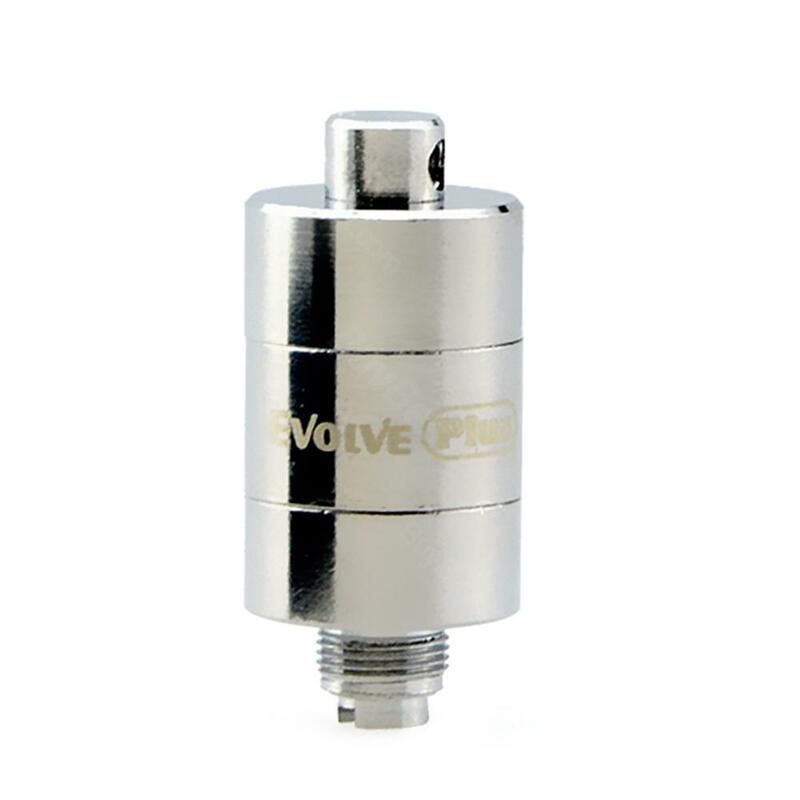 Yocan Evolve Plus Coil is designed for Evolve Plus Wax Kit. There are 2 types: Quartz Dual Coil (QDC) and 0.8ohm Ceramic Donut Coil for you to choose from. Yocan Evolve Plus Coil is designed for Evolve Plus Wax Kit. There are 2 types: Quartz Dual Coil (QDC) and 0.8ohm Ceramic Donut Coil for you to choose from. The Quartz Dual Coil (QDC) is crafted with quartz instead of traditional fiber wick for the purest flavor. And the Ceramic Donut Coil features air inlets placed on the sides of the ceramic cup to avoid wax leaking from the bottom of the coil. 5pcs each pack. • It is for Evolve Plus Wax Kit. Great quality, excellent customer service I had questions when I got my order, I called and immediately got assistance and was told to call back if I had any more questions. I was very happy with the assistance I got and he was right about my issue. Will definitely order from here again. Yocan Evolve Plus Coil is a 5pcs/pack that provides with the purest experience, guarantees a crystal clean and smooth essence. Donut Ceramic. An optional replacement heating element for more choices.